Active Workplace boasts a huge variety of over 30 exciting activities, including box fitness, pilates, archery and golf. 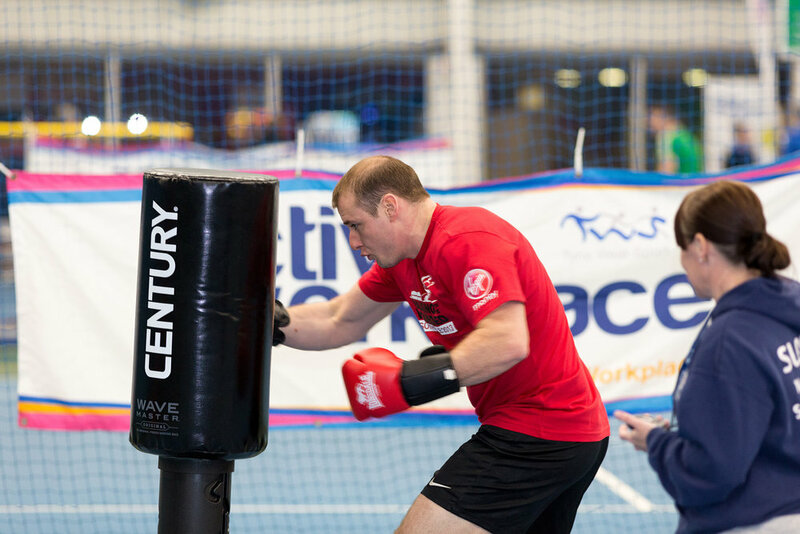 This array of sporting options enables us to create a tailored sport and physical activity programme that can offer something for every employee, regardless of age, fitness level or ability. We typically deliver six week blocks of beginners’ sessions to allow individuals to get a good taste of a new sport or activity but we can also deliver longer and shorter programmes. Once engaged, we will work with your employees to arrange follow on courses to allow them to continue participating and maintain an active lifestyle. For more information about our courses, please download the guide below.